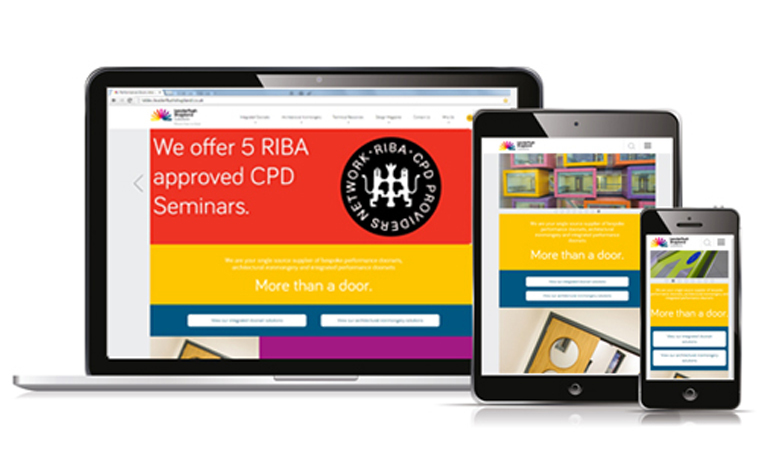 Leaderflush Shapland is pleased to announce we are now members of Constructionline – the common sense solution for both sides of the tender. 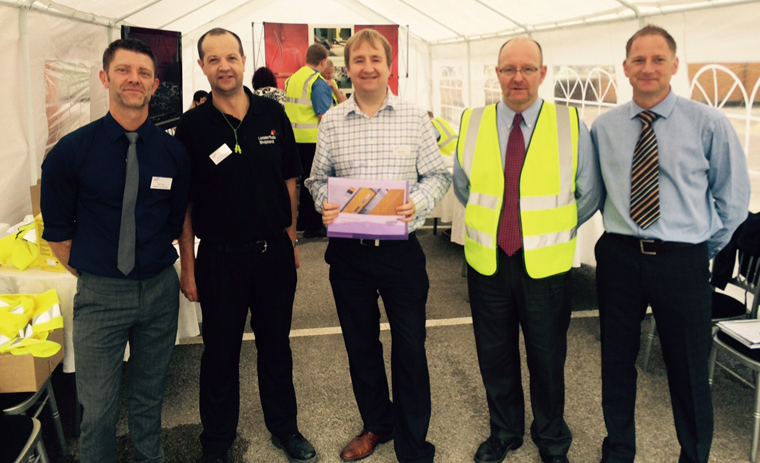 Leaderflush Shapland is pleased to be supporting Fire Door Safety Week from 14th-20th September 2015. 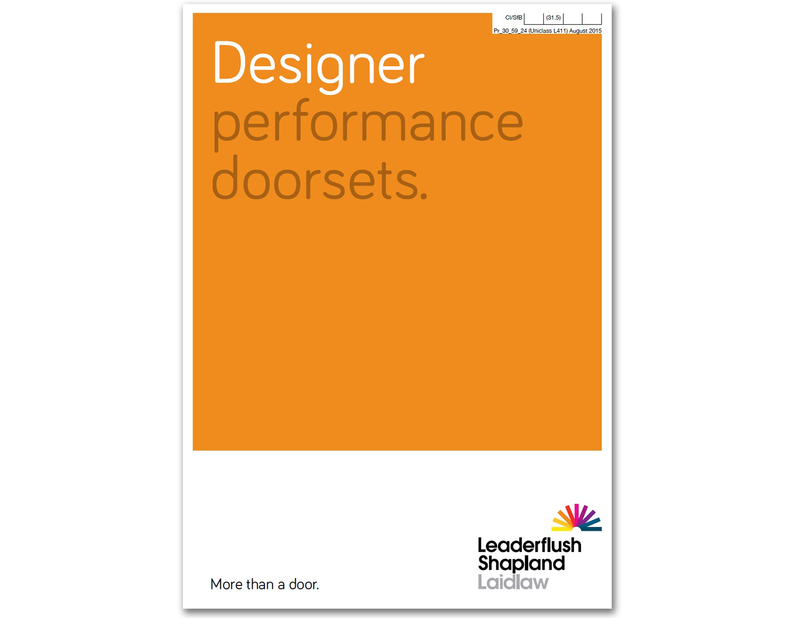 Leaderflush Shapland's Designer Range brochure has been updated to incorporate the latest technical standards and features the latest style solutions. 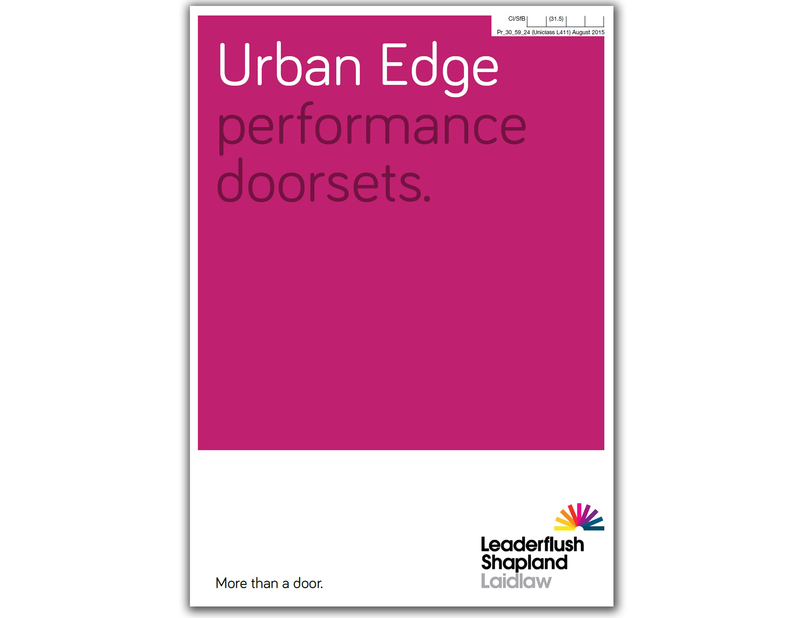 Leaderflush Shapland is pleased to announce the launch of the new Urban Edge performance doorsets brochure. 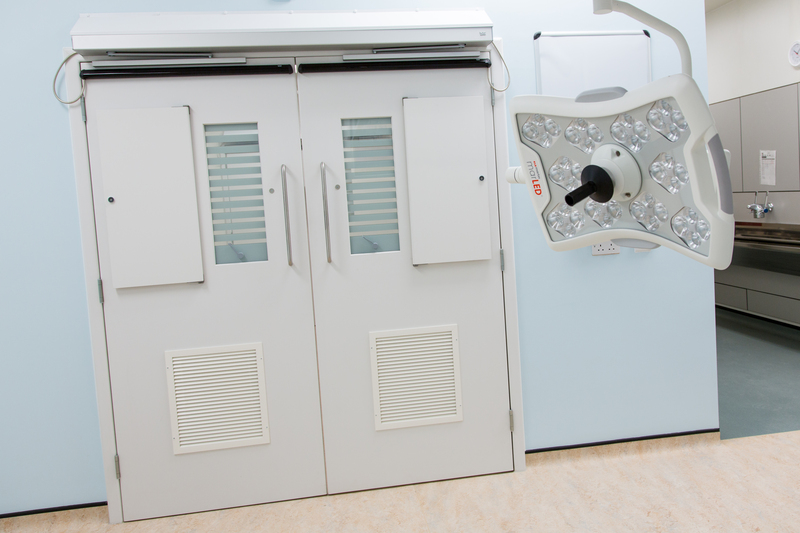 The single source fully-integrated doorset solution is specifically suited to high volume applications in new build or refurbishment projects. 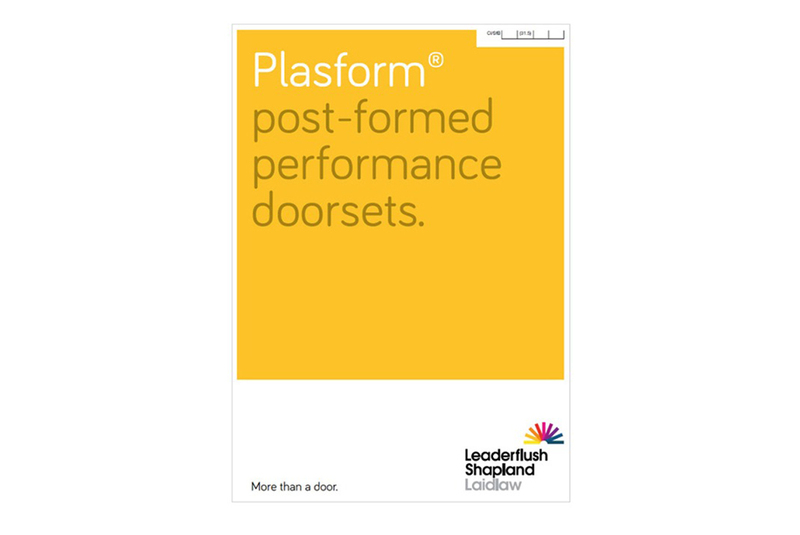 Leaderflush Shapland’s Plasform doorsets brochure has been revitalised to incorporate the latest technical criteria alongside the most contemporary aesthetics.